Since 1975, Xico, Inc. has provided opportunities for Latino and Indigenous artists to practice and grow. In addition to educational and public programs for youth and adults. 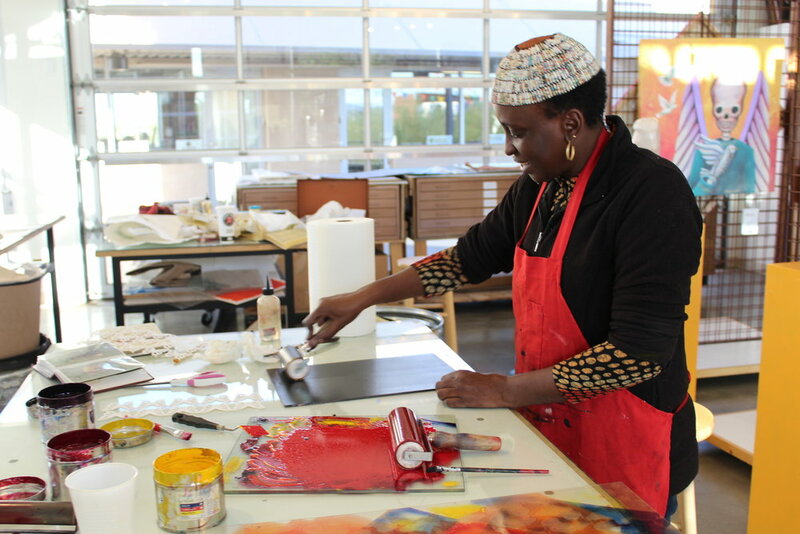 Discover our studio art programs, outreach activities, gallery exhibitions and more today. Learn about the mission and values that have led to forty-two years of success in the Valley. Why is printmaking important to Latinos and Indigenous peoples of the Americas? How can you learn more?